Tarun Gupta November 9th, 2015 Search Engine Optimization 3 comments. Search engine optimization has been with us ever since search engine Google had started to dominate the internet space and made searching and obtaining information easier. After over two decades of constant journey with notable changes in its strategies, SEO is still intact being a crucial part of any digital marketing plan. Though, industry had coined several methods to get more customers on board, having top positions in search engines was always the most prominent one. What concerns me the most is the surging rumors of SEO being obsolete or dead, and of course, I don't endorse either of the claims. I know SEO is all set to stay here for long, even longer. 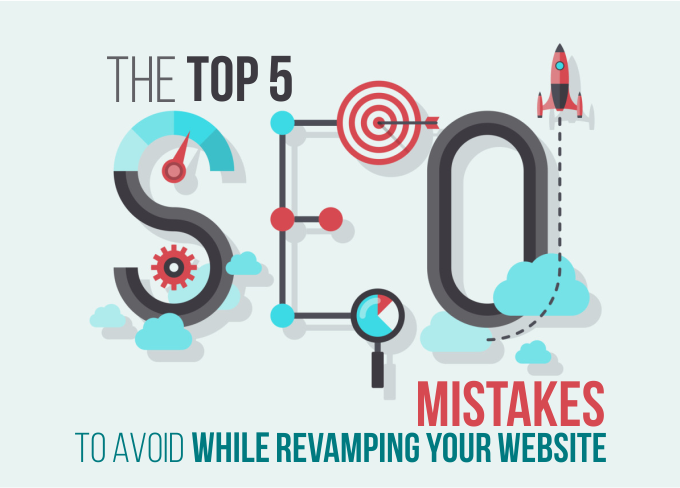 If you are seriously looking for triggering SEO to improve your website visibility, it's the right time to go. But, before putting your feet into the vertical, see the list of myths prevailed in the domain and that need to be debunked. The biggest rumor I frequently come across is that domain age of a website helps in getting the site ranked well. Time and again I've dismissed this illogical assertion made by a bunch of webmasters and SEO community members. Age of a domain isn't a ranking factor at all, though may have some advantages for the website. Domain's age may indicate that the website has been in the fore since long and the most probably enjoying a better place. Webmasters have always misinterpreted domain age factor. Being a digital marketer with an experience of over 15 years in the digital marketing backyard, I firmly refuse any notion that endorses domain age a ranking factor. Remember, an older domain name can't speak for either quality and trustworthiness of a website. What matters the most are: quality backlinks to the website and the content that that delivers value to the users. This is again an inflated claim made by certain webmasters and marketers. Buying a region specific domain like .us, .ca or .au may help pulling local buyers in the net but it hardly gives any ranking boost. 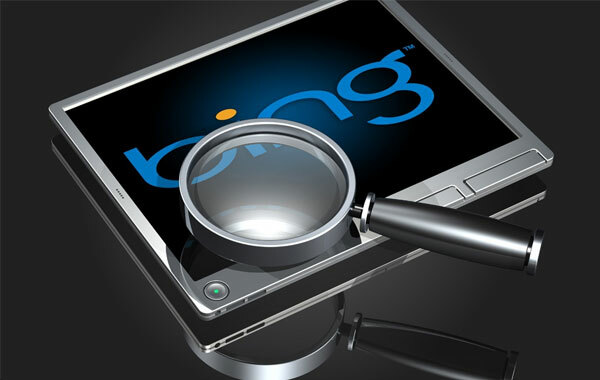 Search engines, especially Google are getting smarter in tracking if the search engine is tricked for ranking. I am uttering again that Google only pats your back if the information on the website is valuable, to-the-point and able to educate the people. Region specific domains only help in targeting your local audience base, that's all. This is again a much propagated farce, you shouldn't consider seriously. Undoubtedly, keywords play an important role in ranking. Keywords spread across and placed well in web pages and source codes help website to gain visibility and ranking, but that isn't necessarily true if you put keywords in the domain name. A keyword stuffed domain name may give an idea about the offerings, but a competitor's website without keywords in a domain name may beat yours in search rankings if it's better in terms of content and user experience. A half truth indeed. Content has been very important ever since the search engine optimization arrived, and keywords complemented it. This might have been the case back in the early years, but after Google's panda and Penguin updates, things have been drastically changed. Search engine optimization is a combined process involving a number of strategies weaved and compiled together. Though, keywords are integral to that combo, it alone couldn't bring that much magic as of now. Despite focusing solely over keyword rich content, it's important to branch out and use all aspects of SEO. Eventually, after latest Google Panda update, stuffing keywords in content might invite Google penalty and drop in rankings. 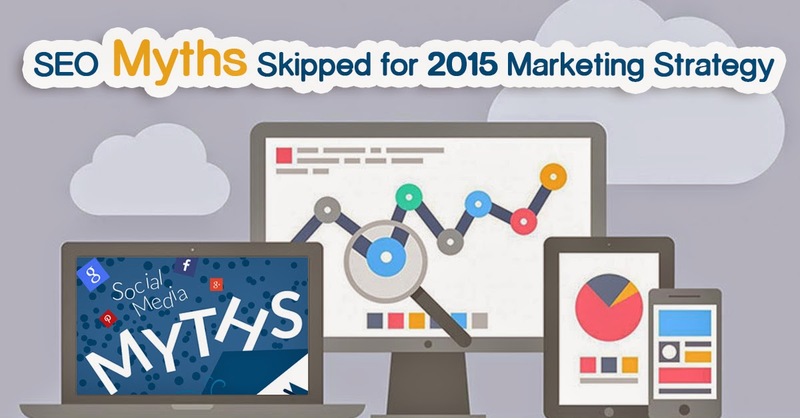 Flush this myth out of your mind that Sitemaps anyway help improving search rankings, even Google denies it. A concise sitemap does help Google in easier indexing of your website, nothing else. An easy to index website doesn't necessarily get a boost in search ranking across the search engines. A couple of years back, Google focused on the websites which had keyword rich content content and well-optimized. But now, things have been changed at a greater extent. Lately, Google has started considering website navigation and user experience important ranking factors. Now, a website that presents visitors a valuable experience by putting a user friendly website navigation, gets more traffic and value in the rankings. A better navigation provides a path to your visitors to let them get around easily on the website. Your website designer would always suggest you to finish the design first and then move to the SEO part. The matter of the fact is that as soon you go live with your basic website design and content, Google starts to index your website. So, it would be better to do some basic website optimization before publishing the website. Make sure whatever the amount of content your website is going live with should unique and must not be taken from other websites. The majority of this could have been avoided with a smidgen of on-page SEO. In any case, how were they expected to realize that what they were (not) doing was harming their site that they had put such a great amount of exertion into building? 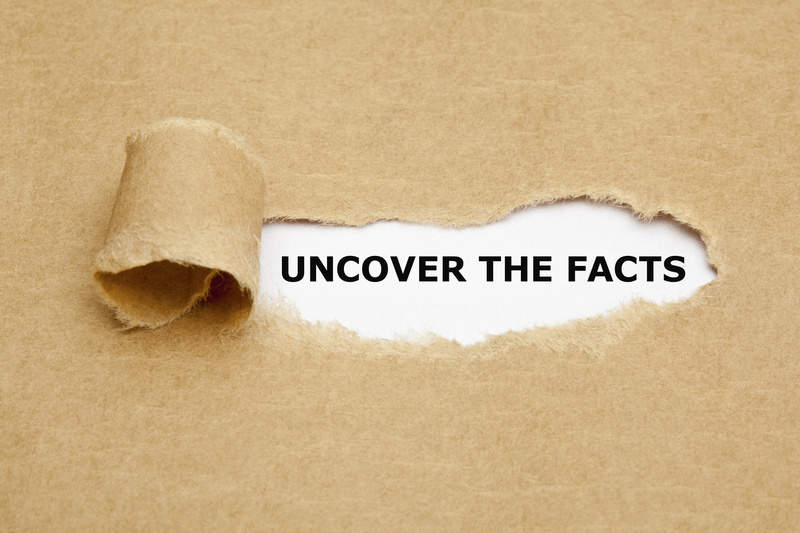 Its better to talk about one of those 8 SEO Myths with the goal that we can have a solid discussions and share our bits of knowledge then advantages us in some different ways. we should remember that there are many people out there, perusing all that they can discover to figure out how to offer their site some assistance with ranking. There’s as of now enough confusing refuse being published that no more is required.